Step 4. Set your loyalty program levels. 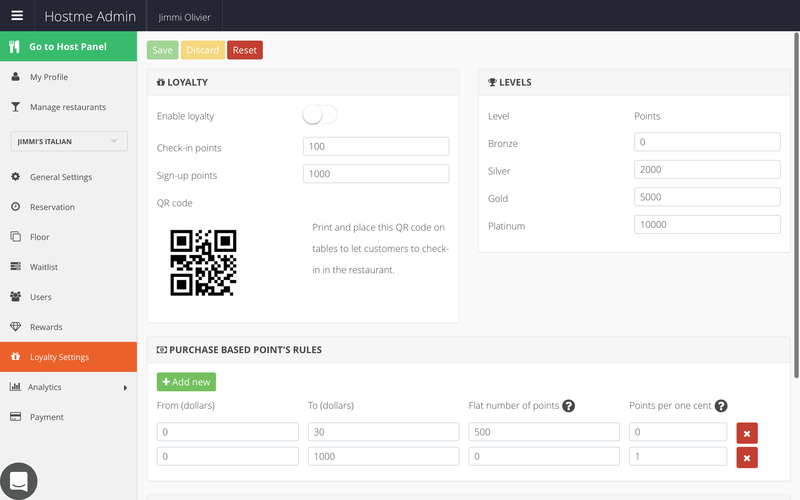 Higher status – better offers or discount. You choose. You can set a flat number of points if the purchase is in the given range, or points per cent, if the purchase is in the given range. You can use both parameters separately -- like in our example -- or combined. Step 6. Not every business is perfect. 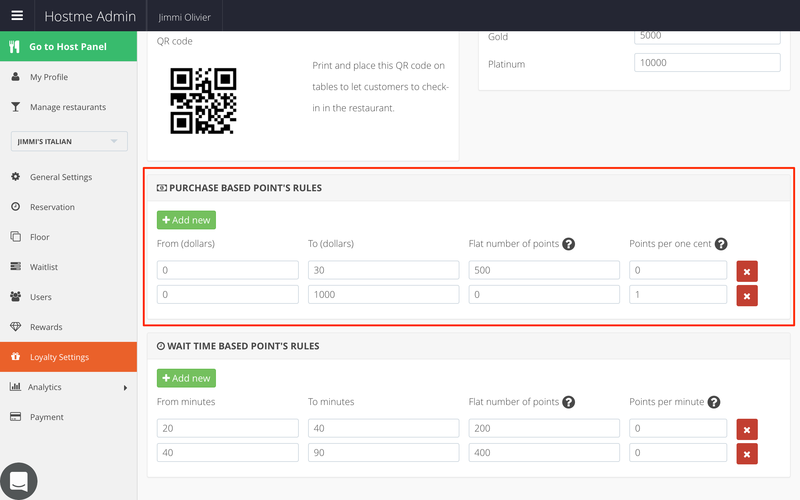 If your customers need to wait too long, give them additional points. You can set a flat number of points if the wait time is in the given range, or points per minute, if the wait time is in the given range. You can use both parameters separately -- like in our example -- or combined. Don't forget to save changes by tapping on the "Save" button at the top of the page. Let your customers spend more!